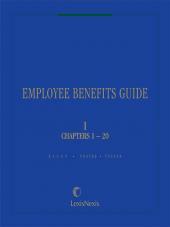 The Employee Benefits Guide is all anyone needs to understand and implement employee benefits plans. 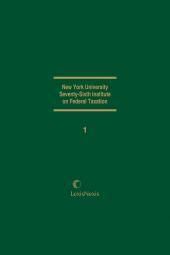 Print Book :2 Volumes; Loose-leaf; updated with revisions. 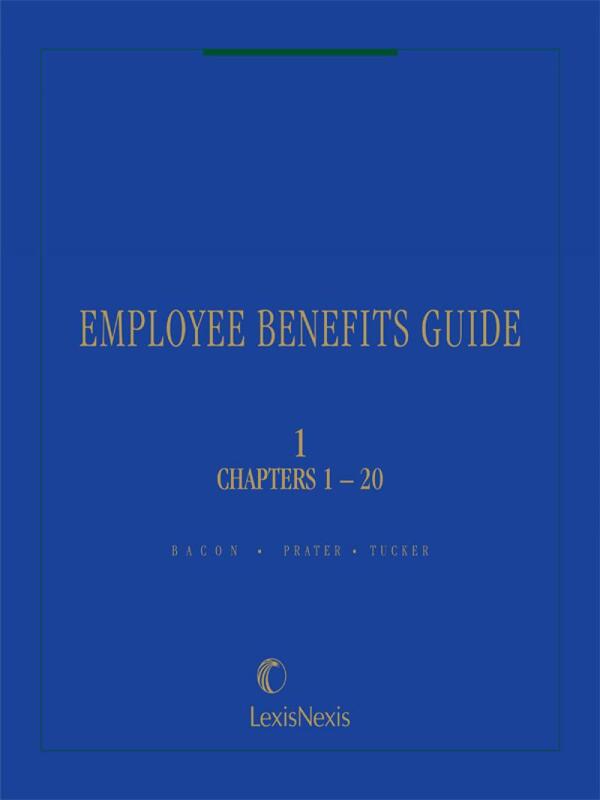 Two volumes by experts in the field of employee benefits, providing detailed analysis of the relevant statutes, regulations, case law, and opinion letters. Joelle Sharman is a Partner at Lewis Brisbois Bisgaard & Smith LLP and a member of the Firm’s Life, Health, Disability, & ERISA Litigation Department; Appellate Law Department; and Employment Law Department. She is a civil and appellate litigator with a diverse practice spanning almost twenty years. Ms. Sharman has been lead counsel on a variety of appeals and cases involving complex insurance coverage issues; ERISA; employee benefits; individual life, health, disability, and accidental death benefits; and traditional employment issues. 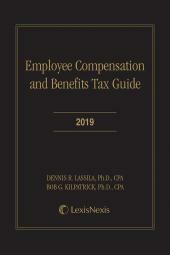 Appendix 6F: Final Rule and Class Exemption, Investment Advice, 29 C.F.R. Chapter 22 Who Has Fiduciary Responsibility?